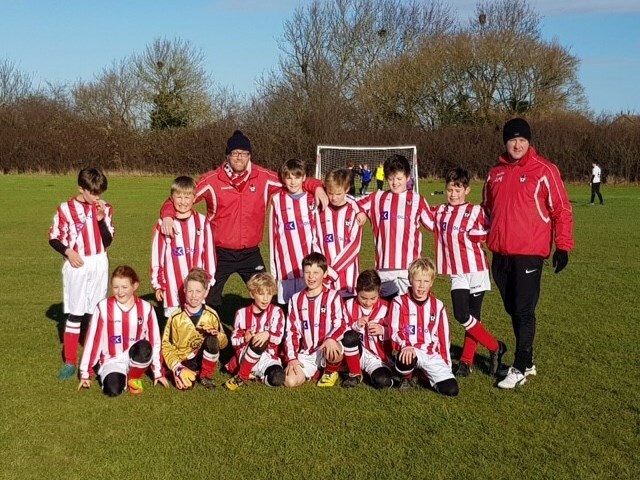 The Accies Under 11’s are a team with players of all abilities, each enjoying performing in the same team. Team spirit is high and sees us through the highs and lows of a football season. Sometimes we win, sometimes we lose….but always we look to enjoy the occasion and try our hardest each week.